I always love to hear from other real estate brokers about what fun apps they have been using lately, especially the ones that are actually useful. So I figured it would be great to share my two favorites right now! I also thought these two apps helped to piggyback on my last post about communication and how important it is. I hate to have an app just because someone says it is so great, and then I go through the steps to download it, open it up, look at it for five minutes, and realize it’s just not that great. Since that is something I truly hate, I take that into consideration before I recommend one. One of my two favorites right now is Twist. I use this app all the time, and my clients love it, too! The main feature of this app is to let your clients know when you will arrive to your appointments. It uses your phone’s GPS to give your client an up-to-date estimated time of arrival) via text or email. Every time I use this app to alert my clients that I will arrive on time, they always comment on what a great tool this is. Twist’s innovative scheduling system accounts for traffic, different modes of transportation and your own habits when estimating your arrival time. 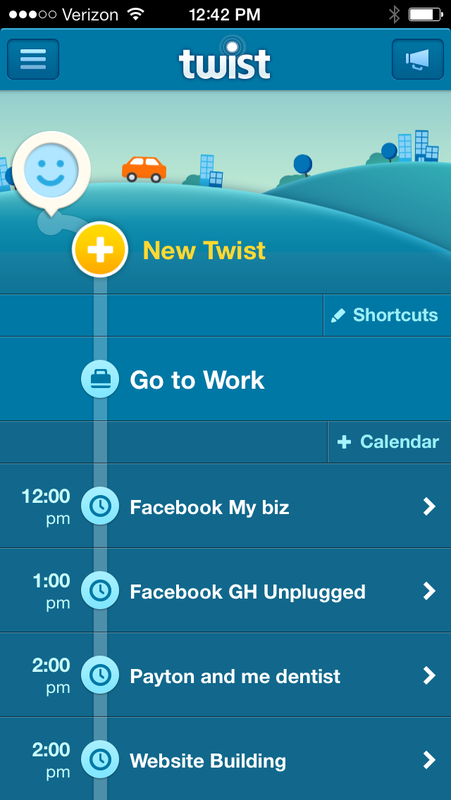 Twist simplifies your daily schedule: It lets you easily create, share, and manage appointment times and locations. It even syncs with my calendar so that I can schedule a twist in advance, which helps take the stress off of me and my clients. This is another great way to stay connected and to have perfect communication for this year. Twist features Google street views and Yelp reviews for your destination, allowing you to plan the perfect meeting! I love this feature because there are so many times I am meeting people on the fly out in the field. You can also request a twist from someone else! I know you will love it as much as I do. 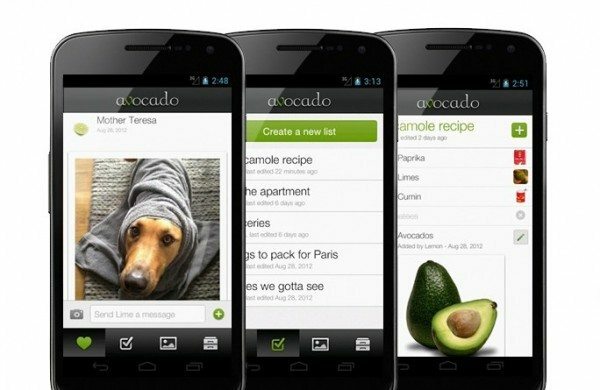 To keep up with the communication theme for this month, another great communication app I love is called Avocado. This app is a way to stay in touch with your significant other, your one and only, or your other half. My husband is constantly asking me where I’m going today, where that appointment of mine is today, or what time I will be home from work. I know that I can use my Google calendar or any other calendar service to share my calendar with him, but this just works for me, probably because it’s a cute little app that’s a little more than a calendar. Communicating with our significant others is just as important as our clients. This helps to make that easy. Some of the great features are you can see when a message has been read and when someone is typing, which is a lot like iMessage. 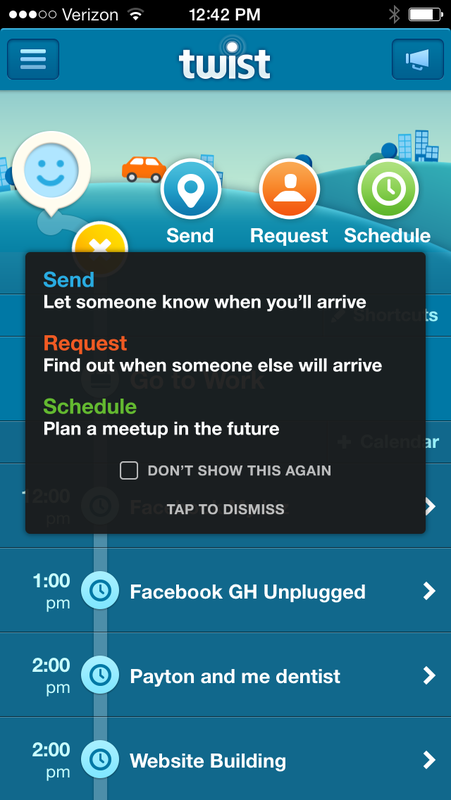 You can also create different lists within the app. I know you all probably have “honey do” lists for each other. Here you can write stuff down, cross it off once it’s complete, and check on the progress. This has really helped with my hubby so he doesn’t feel that I am nagging him all the time. My favorite part is the calendar! The only thing I wish it would have is the ability to sync my current Google calendar with this app and it would be perfect. Right now you have to put them in manually, but it’s well worth it because my husband can see what is going on with my busy real estate schedule. The fun part about it is that you can share photos, draw doodles, and send kisses and hugs to each other. It’s all private between you and your loved one. Avocado has saved my marriage from several arguments about times and schedules. Give it a try, I’m sure you’ll love it, too.